This week, Allison highlights a blog post in which neural networks write cheesy ad jingles. 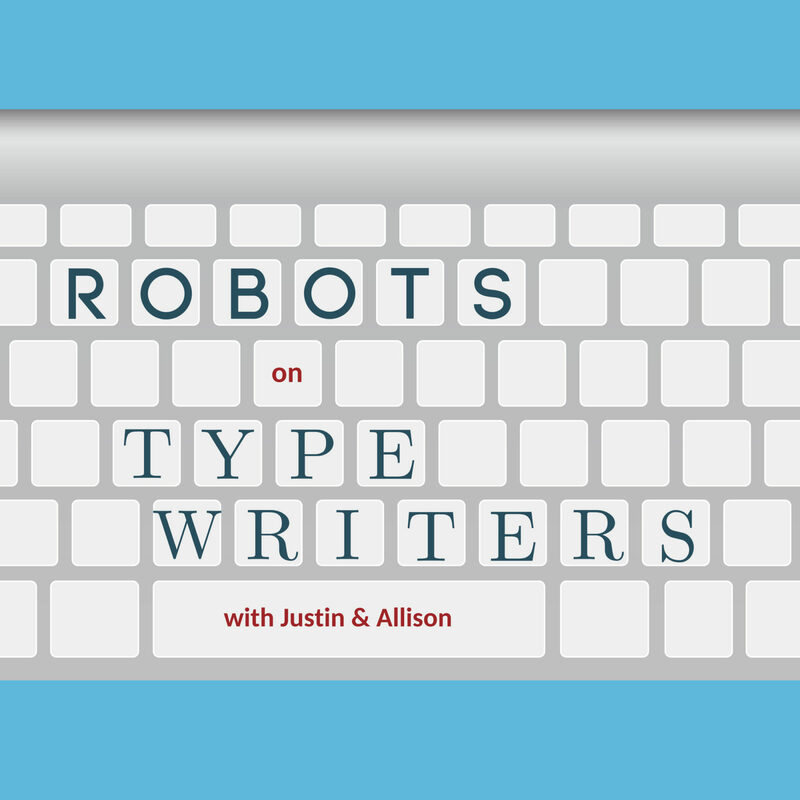 In his Trashy Toy, Justin puts Allison’s knowledge of political history to the test as she has to sort real congresspeople from fictitious politicians and neural network creations. Join us for laughs, history lessons, and help support El Skin in the midterm elections!